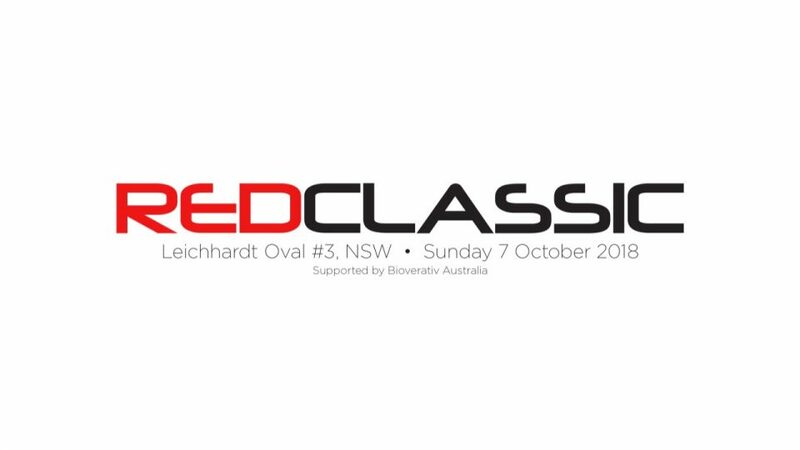 The Red Classic is a fun run/walk in Lilyfield, Sydney on Sunday, 7 October 2018 to kick off Bleeding Disorders Awareness Week. Join hundreds of women, men, teenagers, children and families to have fun and get fit while raising money for a good cause. The race starts at 9am and there will be activities hosted after the event. All registrations receive a free commemorative item.